The Township of Union is located in north-central Union County. It is traversed by a network of local and regional roadways including the Garden State Parkway, Interstate 78, US Route 22, and State Route 82 (Morris Avenue). The Union County municipalities of Elizabeth, Hillside, Springfield, Kenilworth, and Roselle Park, and the Essex County communities of Irvington, Maplewood, and Millburn border the township. 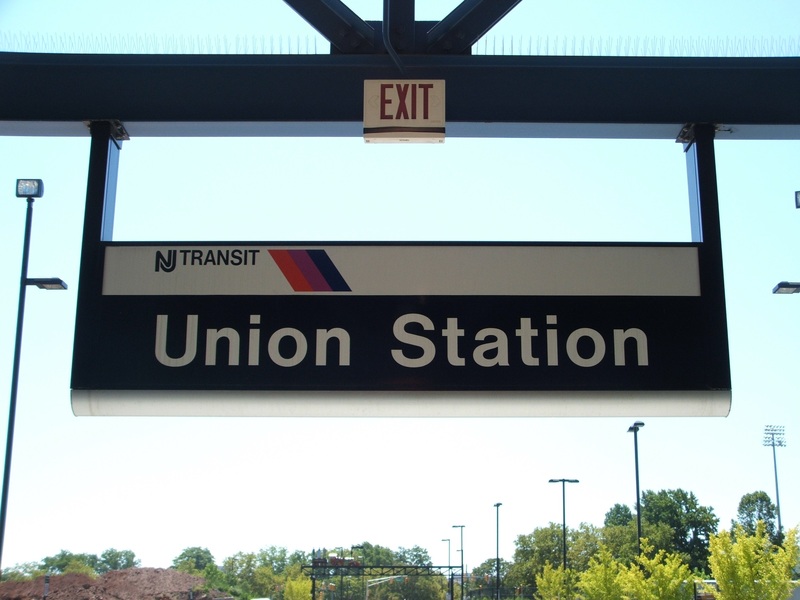 NJ Transit offers rail service at the Union train station﻿ providing service on the Raritan Valley Line (formerly the mainline of the Lehigh Valley Railroad) to Newark Penn Station. The station opened in 2003 and includes a parking lot with over 450 spaces. NJ Transit also provides bus service to New York City and New Jersey points on the 113, 114 and 117 routes to the Port Authority Bus Terminal in Midtown Manhattan, on the 65, 66 70 and 94 routes to Newark and local service on the 26 and 52. Newark Liberty International Airport is approximately 6 miles (9.7 km) east of Union.